My Chewy Chocolate Peanut Butter Granola Bar Treats are simple to make, delicious, and gluten-free. This recipe is from Full Belly Sisters. Be sure to scroll down for the direct link. 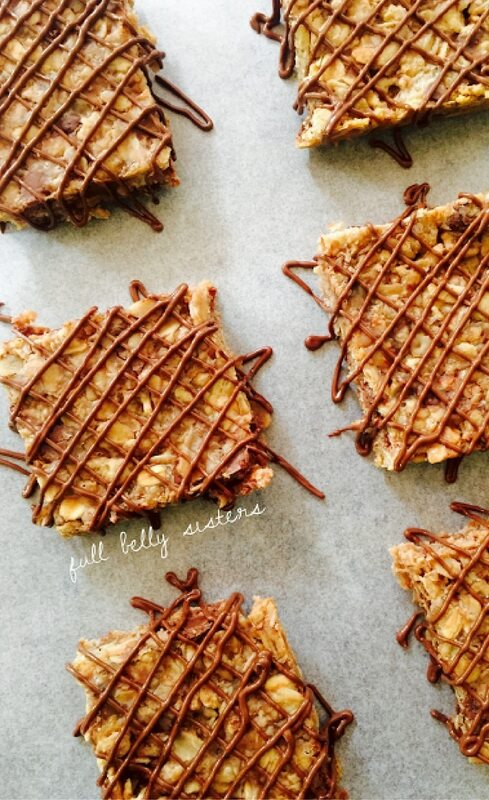 Be sure to click over to Full Belly Sisters to read more about these Chewy Chocolate Peanut Butter Granola Bar Treats!